If you have been following us at MographPlus.com, we have released our “Introduction to Arnold for Cinema 4d” about two years ago, and have been updating that course ever since, but after the release of Arnold 5 and all the new features and improvements that it brings, we decided to record a whole new course dedicated to Arnold 5. 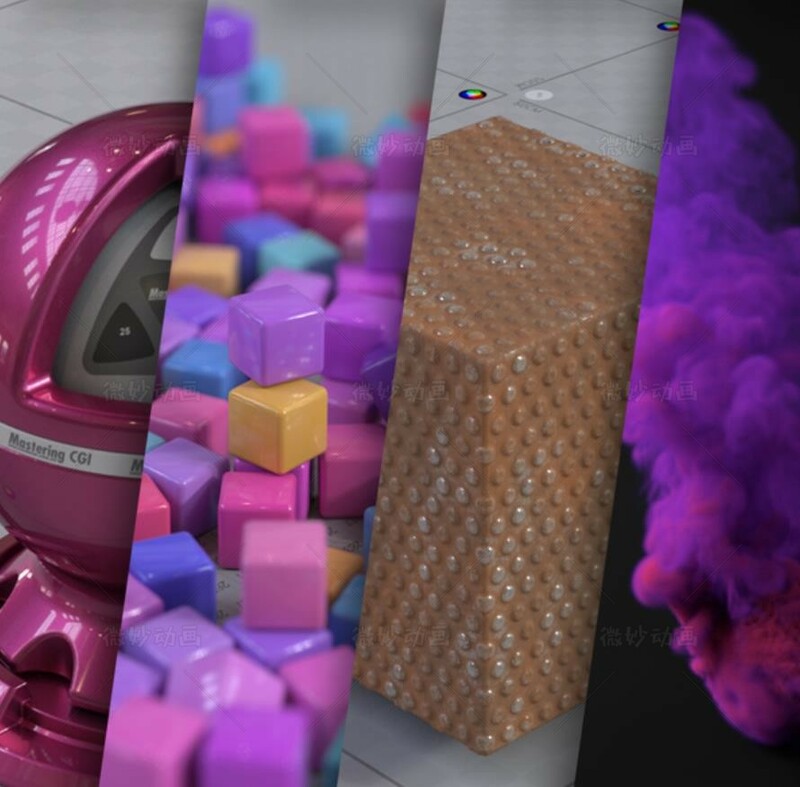 First I show you where to find different Arnold tools and functions inside cinema 4d, and walk you through the general workflow to get your job down with Arnold inside Cinema 4d. Sampling and ray depth are the most important principles that you should be familiar with when working with Arnold, that’s why we discuss them comprehensively in 46 minutes and in 7 lessons , we make sure you comprehend the core principles before moving on to more general topics like lighting and shading .